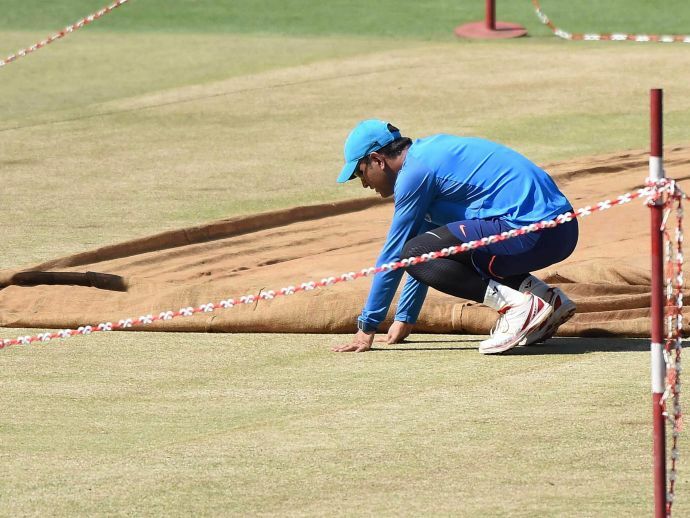 BCCI Sacked MCA ‘s Curator In Pune For Tampering With The Pitch! 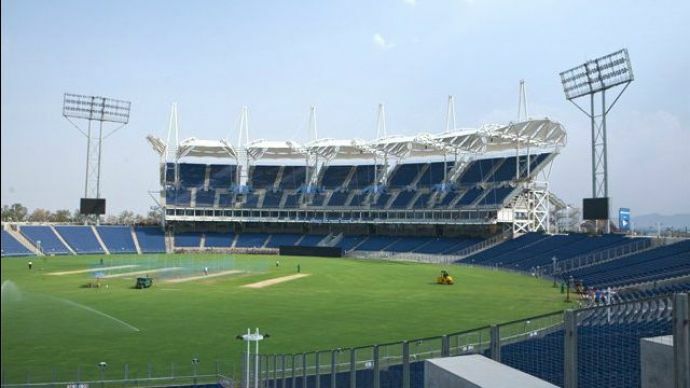 In a shocking sting operation done by India Today, a curator of Maharashtra Cricket Association (MCA) Ground, Pune got suspended by BCCI for being accused of ‘allowing people to tamper with the pitch. Curator Pandurang Salgaonkar was caught red-handed saying to an undercover reporter disguised as a bookie. Pandurang was agreeing to tamper with the pitch to suit the requirements put forth by the reporter. The MCA has also suspended Salgaonkar from all other positions in the association. An inquiry Commission will also be constituted by MCA. At BCCI, we reiterate that we have zero tolerance towards any corrupt activity. First reaction from @BCCI on #OperationCricketGate Amitabh Chaudhari says he’s ‘shocked’ by @IndiaToday expose. Promises to punish guilty. The curator also claimed that the pitch for the second ODI on Wednesday is expected to witness a run-fest and claimed that a target of 337 can be achieved.